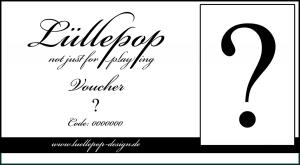 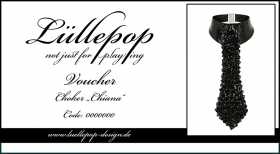 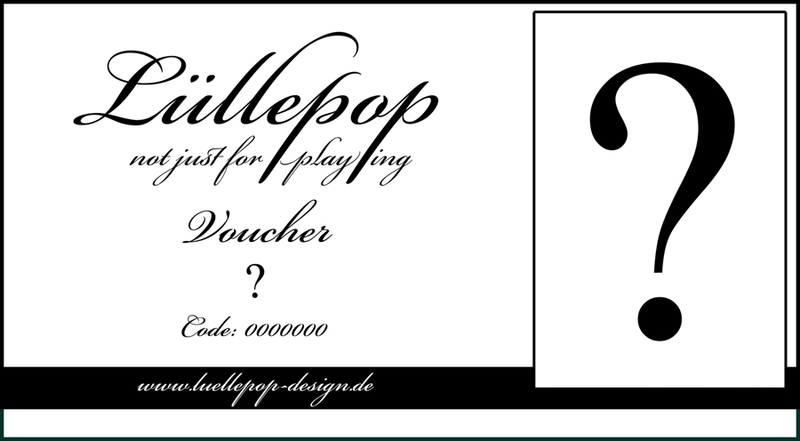 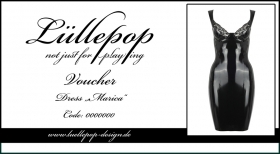 Main page » Catalogue » Voucher » Voucher "Outfit"
If you want a certain outfit, this voucher is perfect. 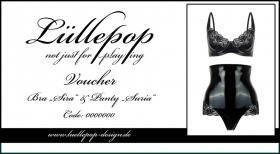 Let us know which outfit you would like to give away and we will produce your personal voucher with the desired outfit free of charge. 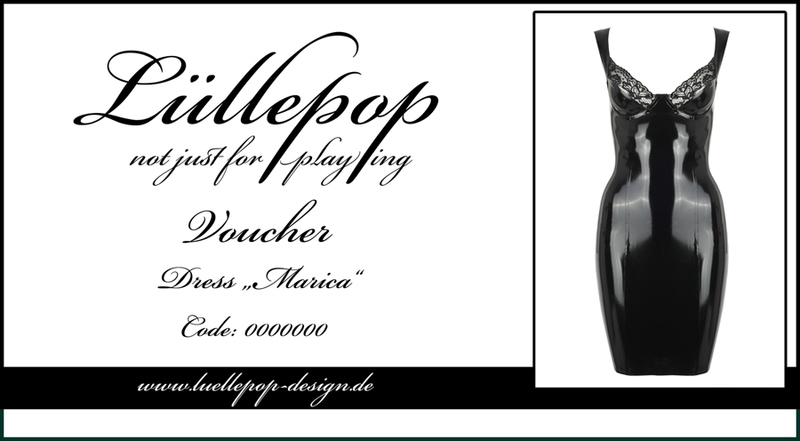 Send us an email to shop@luellepop-design.de with your desired outfit and address. 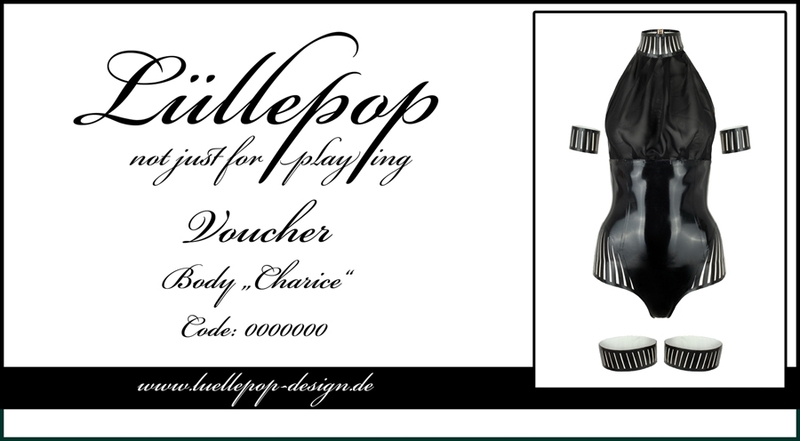 We will send you an invoice within 24 hours and as soon as the payment has been received, we will send you the desired voucher by email as a PDF to print out. A cash payment of vouchers is not possible.